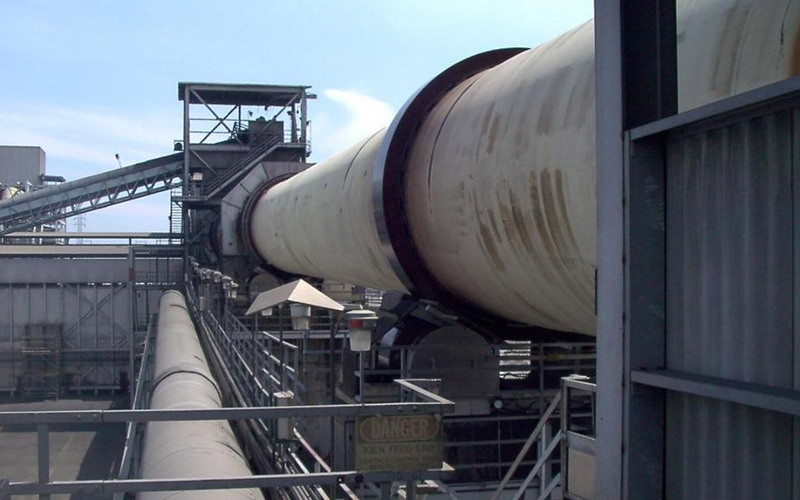 The equipment had wear and high temperature deterioration which resulted in repeated refractory failures and shell fatigue cracks during operation. 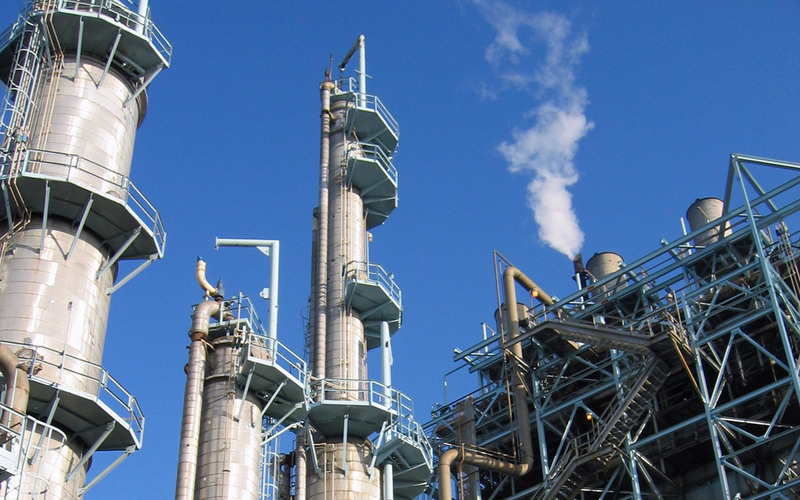 Several unscheduled shut downs were required to inspect and repair the shell and refractory, interrupting plant production and causing undesirable plant shut down/start up cycles. The cause of the wear and high temperature deterioration was well understood. What was needed was confirmation that the observed conditions were the cause of the failures and a remediation design to prevent these failures from occurring in the future. 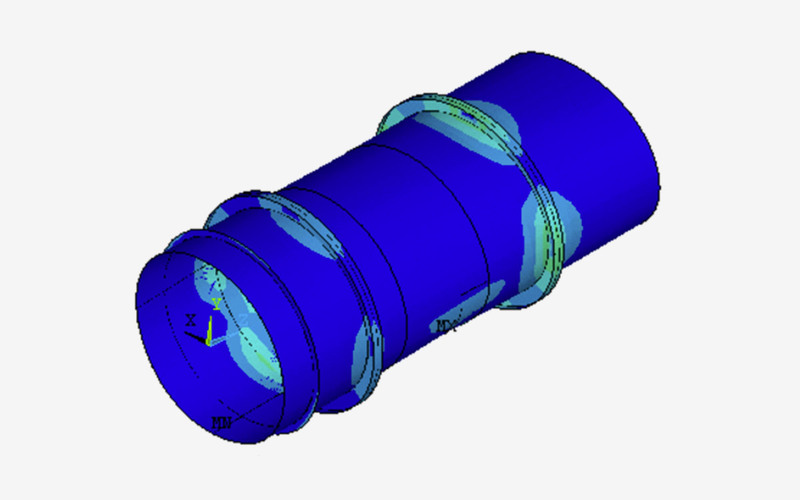 A three-dimensional linear elastic stress finite element model (FEM) was built for the equipment original design. This FEM was used to determine original shell deflections and stresses which were known to be acceptable. The model was then modified to account for the deteriorated condition to understand how deflections and stresses have changed over time and to confirm that these changes were the cause of the observed failures. Finally, external stiffening rings were added to the FEM to achieve deflection and stress values equal to or lower than the original design. After the design remediation was installed, the equipment has not had another unscheduled shut down. Argos Engineers is ready to partner with your plant personnel to extend the life of critical equipment. It is important to understand why your critical equipment is failing before designing a fix.